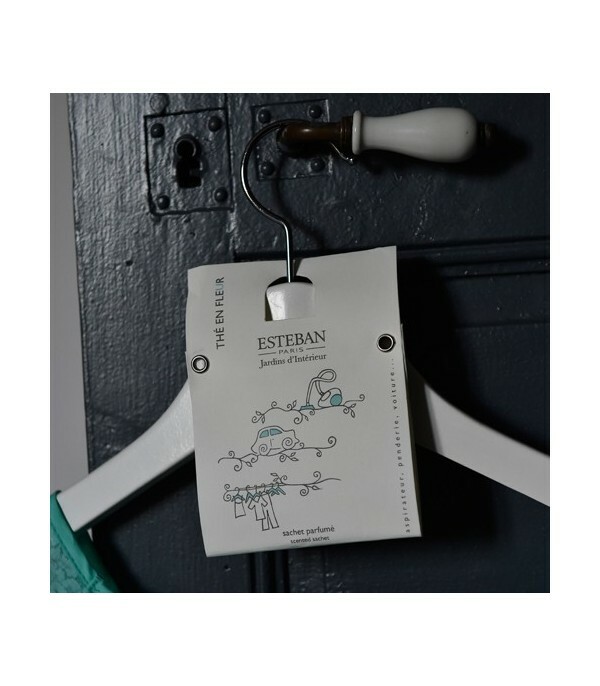 Scented sachet by Esteban Parfums 'Blanc Coton', to be used in drawers, closets, cars, etc. 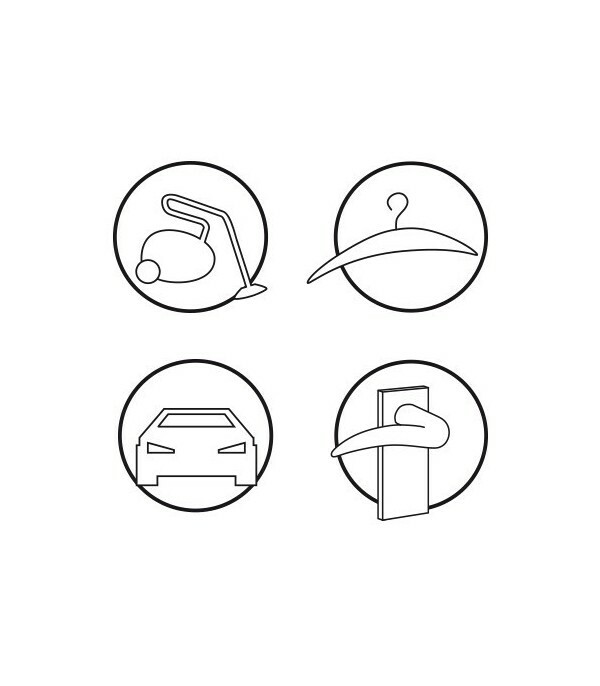 It can also be used for opening the bag the dotted line indicated as vacuum powder. Weight 65 gr. I use it in my car. The smell was almost inexistent from day one. Maybe there was something wrong with this sachet. Used in clothing storage. Also adds nice perfume to bedroom. 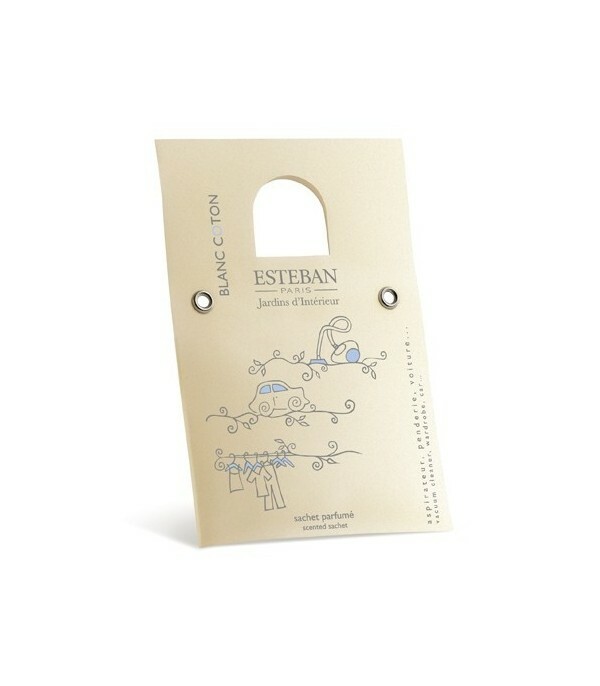 Scented sachet by Esteban Parfums 'Thé En Fleur', to be used in drawers, closets, cars, etc. It can also be used for opening the bag the dotted line indicated as vacuum powder. Weight 65 gr.Perfume of White Tea. Astrée Scented Sachet Mathilde M.
Scented Sachet by the French firm Mathilde M. with perfume 'Poudre Riz, floral and powdery fragrance. Dimensions 14 x 24 cm. Rose Élégante Scented Sachet Mathilde M.
Scented Sachet by the French firm Mathilde M. with perfume 'Rose Élégante', floral and powdery fragrance. Dimensions 14 x 24 cm. Divine Marquise Scented Sachet Mathilde M.